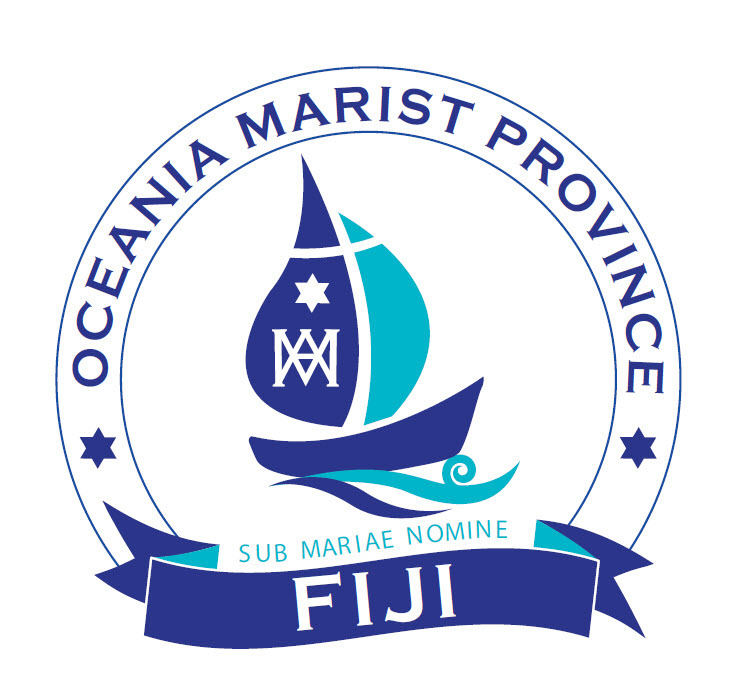 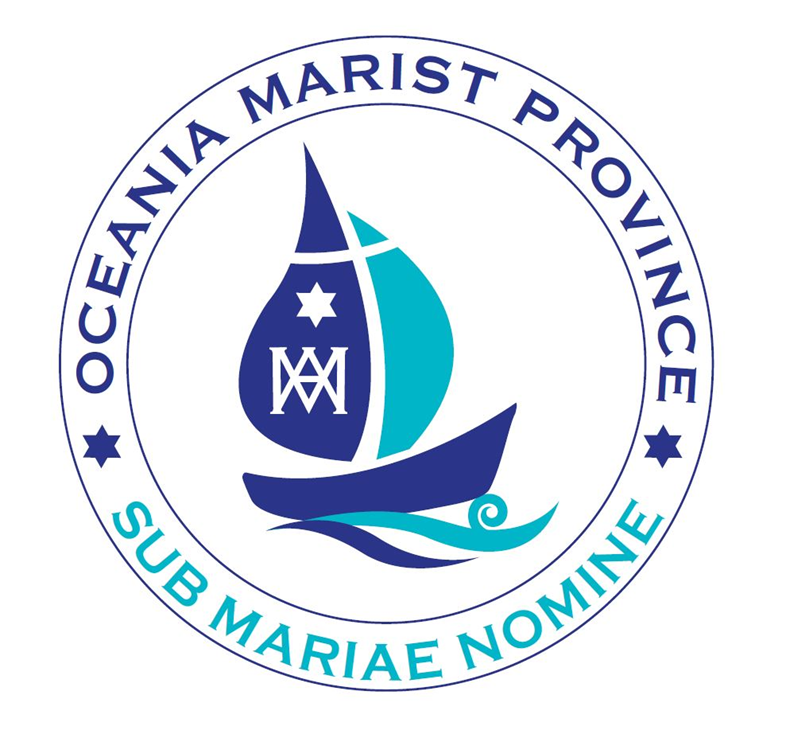 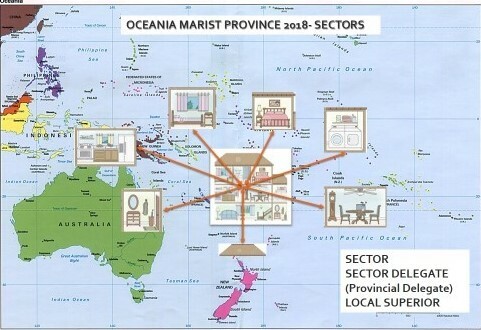 SECTOR OF THE PROVINCE: It covers the Provincial Administration, the Oceania Procure in Sydney, Formation Houses (Marist College, Suva; Marist International Novitiate in Davao, Philippines; Marist International Formation Community in Via Della Marsica, Rome; Lecturers in the Pacific Regional Seminary and other special ministries in the Province and outside the Province), and Marist Training Centre, Tutu, Taveuni, Fiji. BOUGAINVILLE SECTOR: the Autonomous Island of Bougainville with 2 Communities. SAMOA SECTOR: Samoa Islands with 2 Communities. 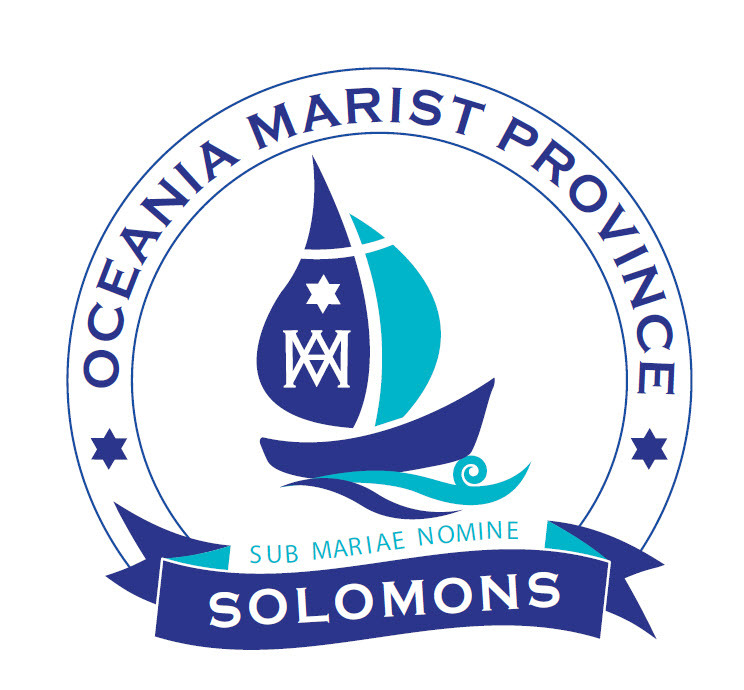 SOLOMON SECTOR: The Solomon Islands with 4 Communities. 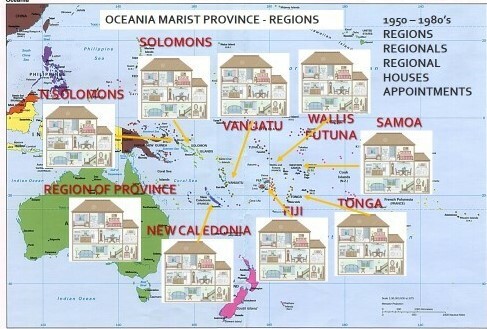 TONGA SECTOR: The Tonga Islands with 2 Communities. VANUATU SECTOR: The Vanuatu Islands with 4 Communities. WALLIS AND FUTUNA: Wallis Islands and Futuna Islands with 1 Community.